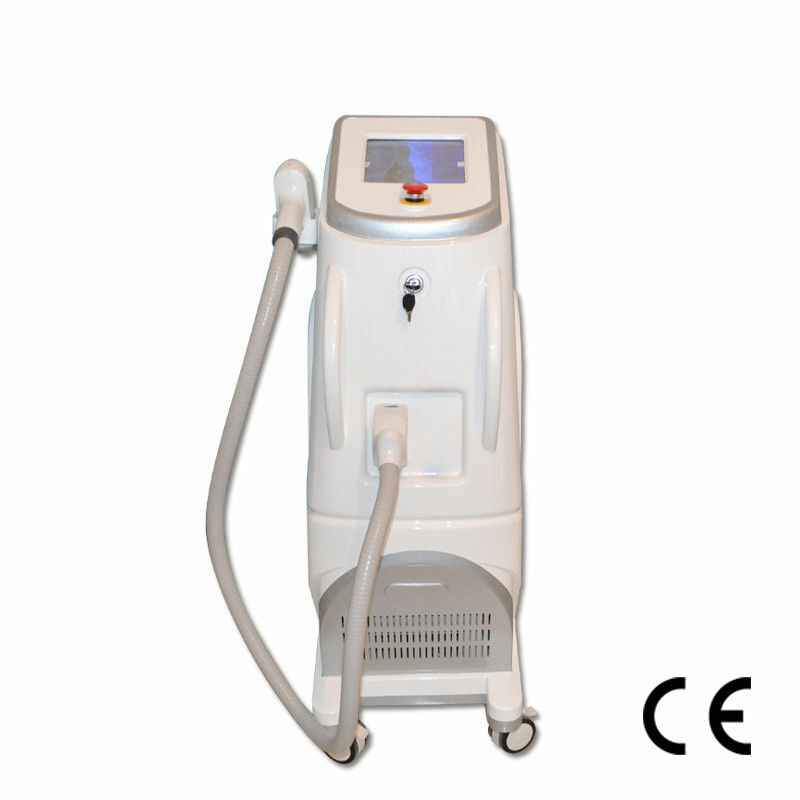 effective treatments according to different hair to realize permanent hair removal. 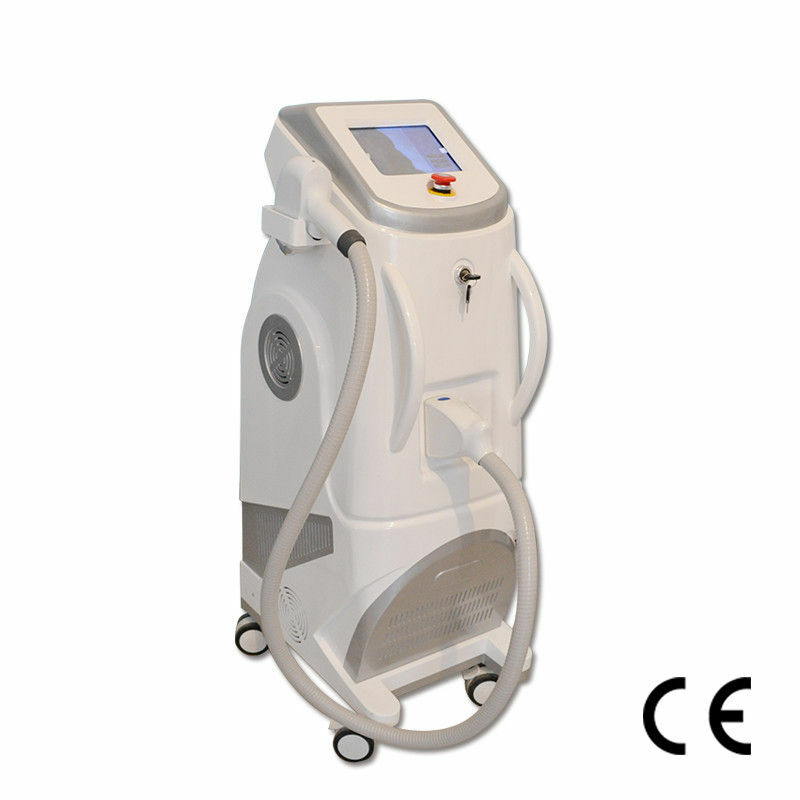 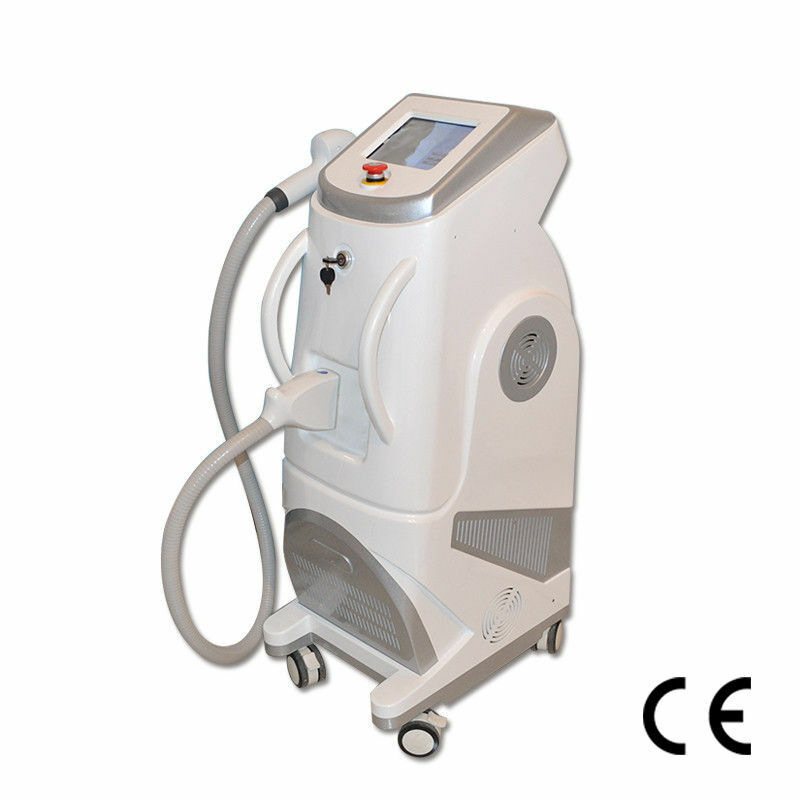 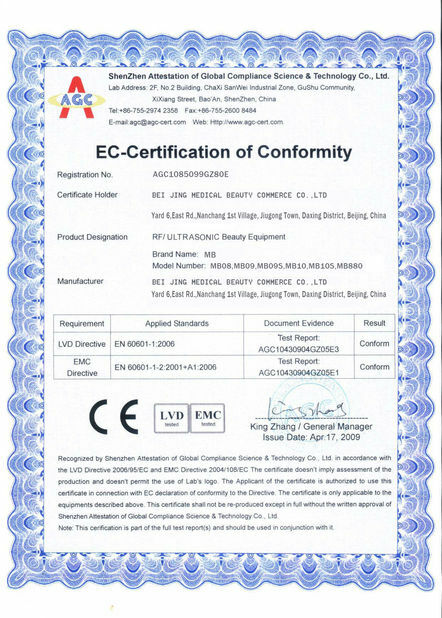 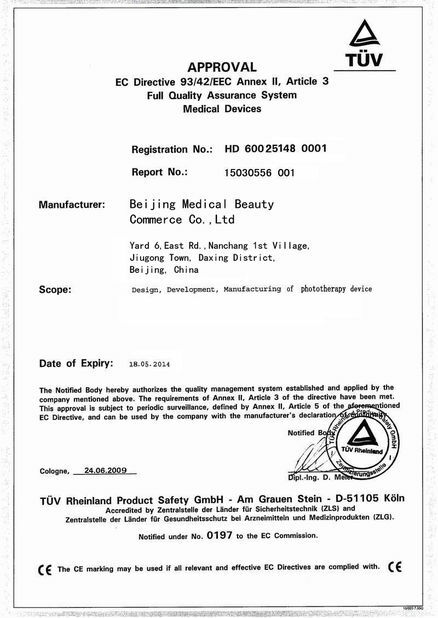 the treatment of large area hair removal. 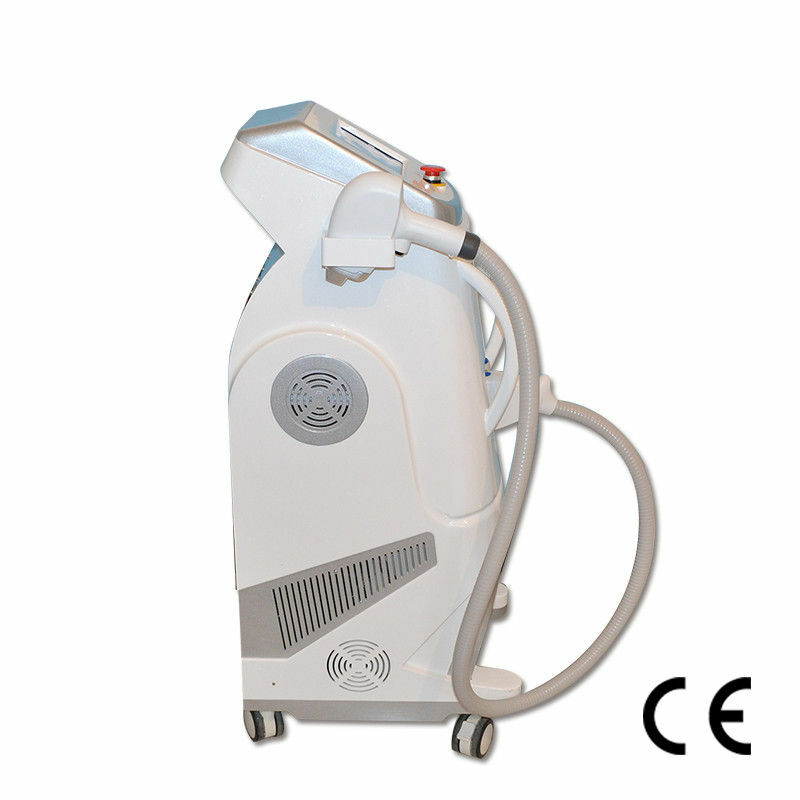 Because the spot size is big, it could avoid repeated treatment.